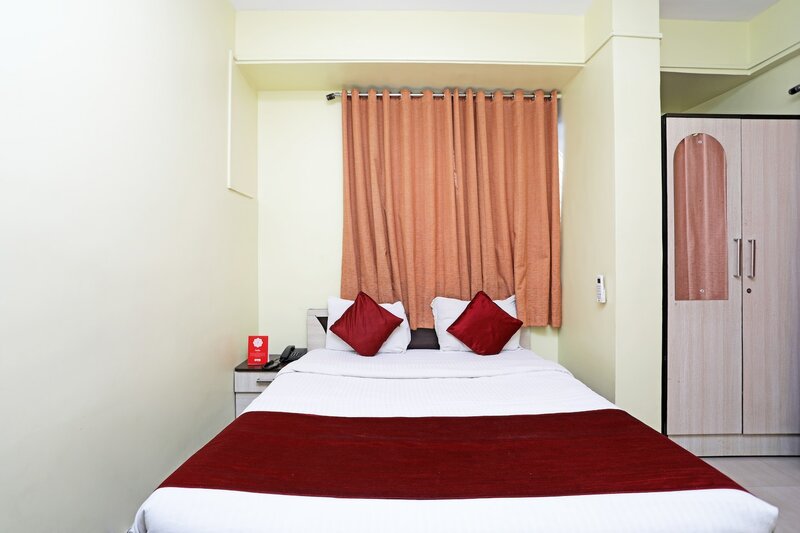 OYO 704 Apartment Kharadi in Pune is an ideal choice of stay for business and leisure travelers, offering fine services at budget rates. The property is well maintained by a trained and skillful OYO staff who ensure all your needs are catered to. Head out to visit the key attractions of Pune like Aga Khan Palace, Sant Shiromani Shree Santh Maharaj Mandir and National War Memorial Southern Command. Need cash? There is Axis Bank ATM, HSBC and HDFC Bank ATM nearby this property.